We’ve been reminiscent this week and have been looking at some of the old Cine films that were shot of her around the world trip. 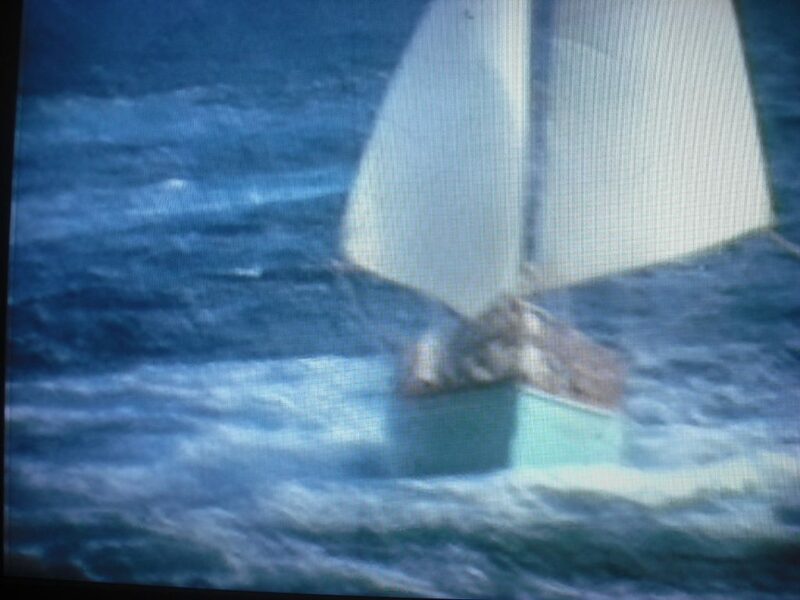 Below is some stills that we have taken from her going around Cape Horn in April 1968, nearly 50 years ago. Lively Lady and Alec Rose were accompanied by the Royal Naval ship RFA Wave Chief, an Royal Fleet Auxiliary Wave Class support tanker. 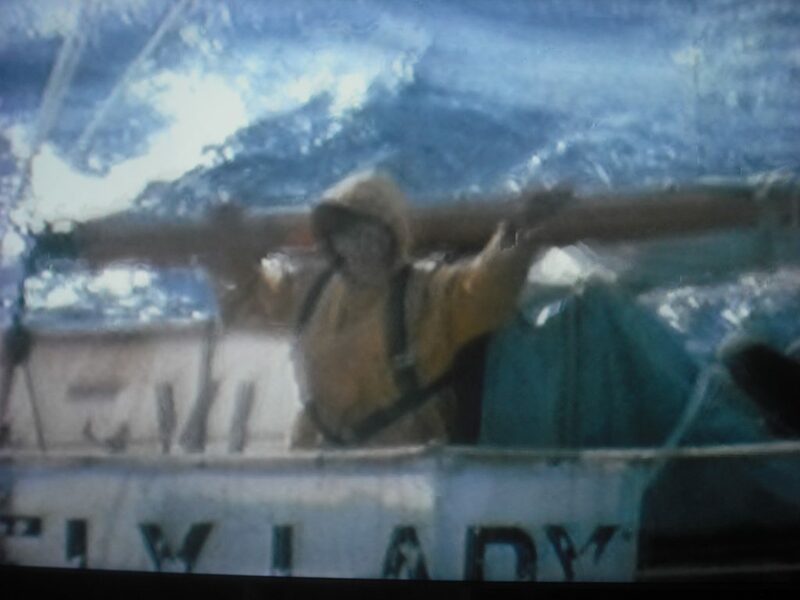 Colour footage of the Lively Lady in all her glory. 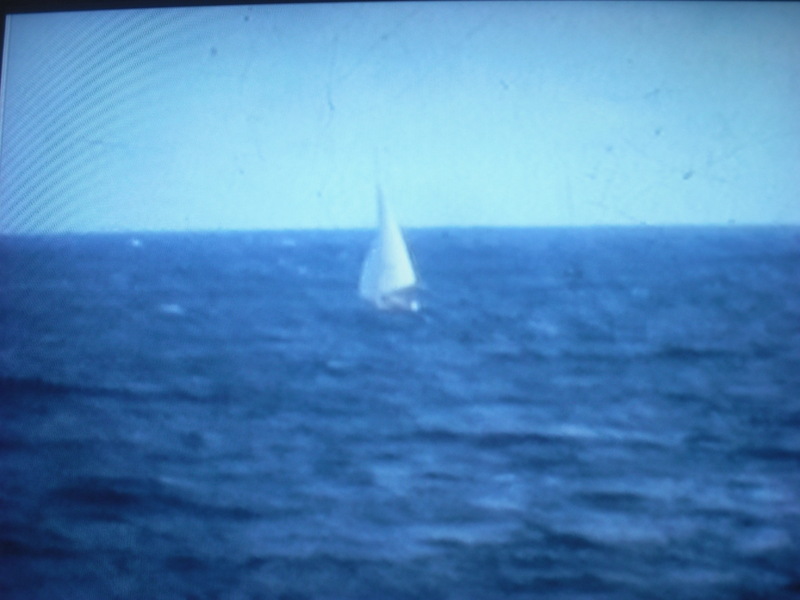 The above shows the wind behind her in the open seas. Lively Lady and Sir Alec in all their glory. 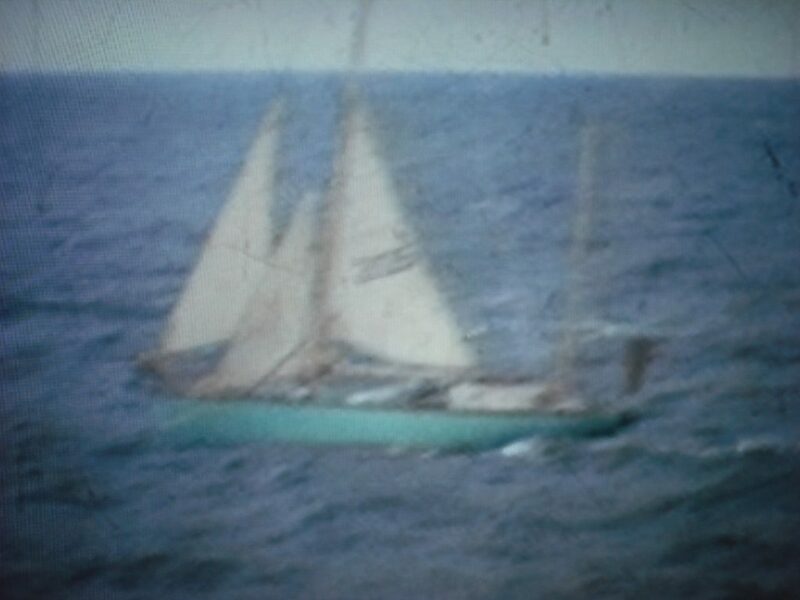 She will be back in the water very soon, and we’re looking to take her back around the world for the 3rd time. 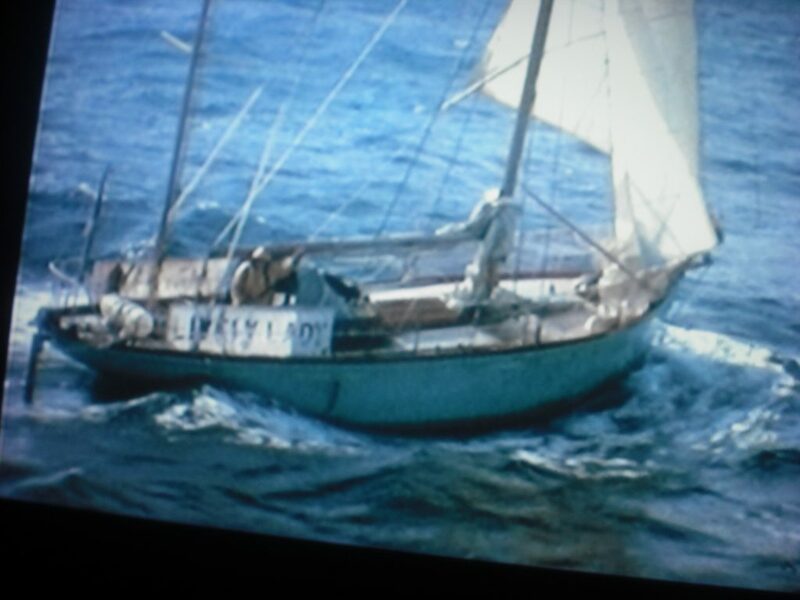 This will be as exciting for us, and the participants of the charity, as it would’ve been 50 years ago.